SKU: N/A. Category: Mammography Courses. This course explores issues and concerns associated with mammography and minority populations. Highlights of this course include facts about minorities and access to healthcare, breast cancer facts and figures, models of prediction for breast cancer risk, pathology, issues related to adherence to mammography screening guidelines, imaging modalities, mammography examinations. A chapter about the Joint Commission’s recent mandates concerning effective communication, cultural competence, and patient-and-family centered care is also included in this course. 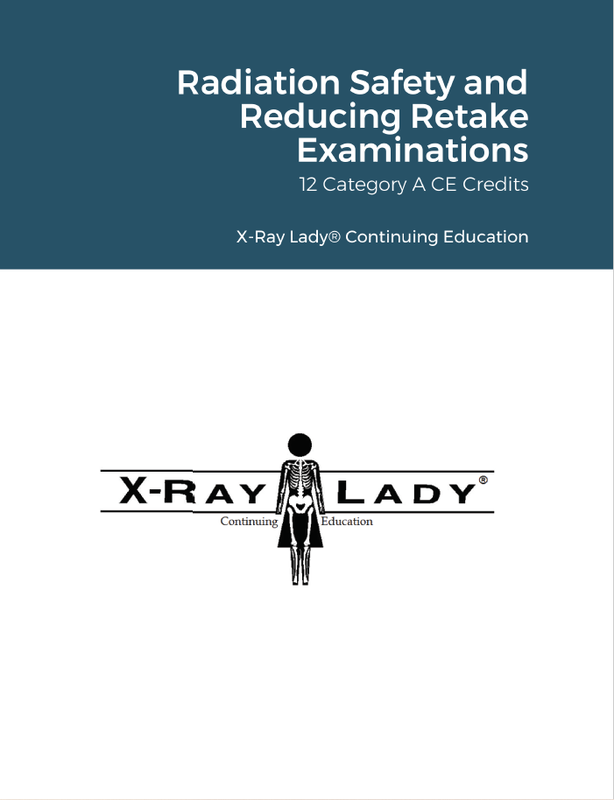 Two separate chapters focus on quality improvement in imaging services and radiation protection in mammography. This course is based on a printed and bound reference created by Jeana Fleitz, M.Ed., RT(R)(M). This course has a corresponding posttest containing 120 multiple choice and true/false questions.